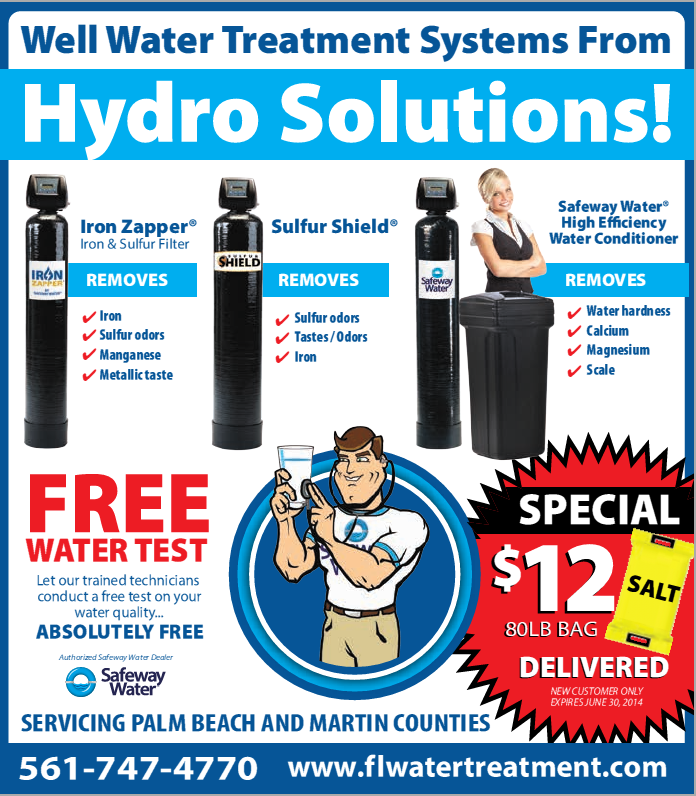 Who adds SALT to your Water Treatment System? Is it YOU? 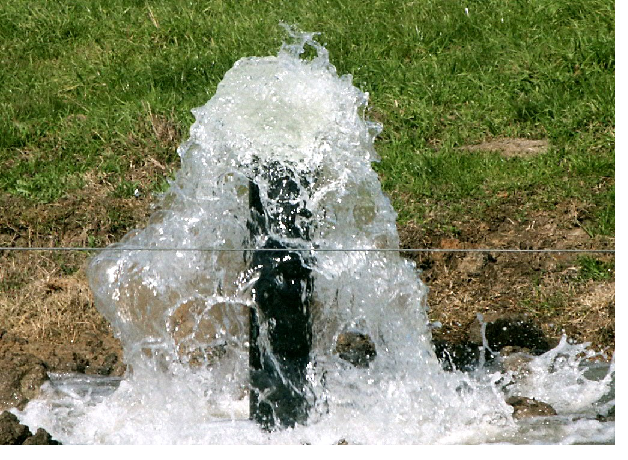 We must protect our groundwater!